Lighting in a landscape is frequently neglected by property owners, thinking that sunlight is enough and a single lamp or incandescent will take care of the rest at night. People who eventually learn that this is a mistake will benefit from this simple landscape lighting guide. The first thing one needs to remember is that lighting will differ during the day and at night, so one needs to make a distinction when lighting pathways and other outdoor spaces. But there are a few principles that work both ways. For example, the type of lighting you will use. There are a variety of lights that serve different purposes. Incandescent bulbs are popular because they emit pleasing light, but they have shorter lifespans and will generally consume more electricity. Halogen are more efficient and will have slightly longer lifespan, but they are slightly more expensive. LED bulbs are the most expensive types, but it is worth it because they have the longest lifespan and are extremely energy efficient. There are a number of things that differentiate outdoor lighting from indoor lighting. Reflection is less of an issue because surfaces that are dark will not reflect light too much. But you have to consider position and shielding because outdoor landscape lighting will be more prone to glare. Aim lights carefully – test if the position of the lights are suitable, and you need to test both at night and in daytime. Use shielding for the bulbs – fixtures that have shielding and reflectors can help you focus light where it is wanted. Go for low wattage – higher wattage lights not only consume more electricity, but they also output harsher lights without any noticeable improvements to aesthetics. 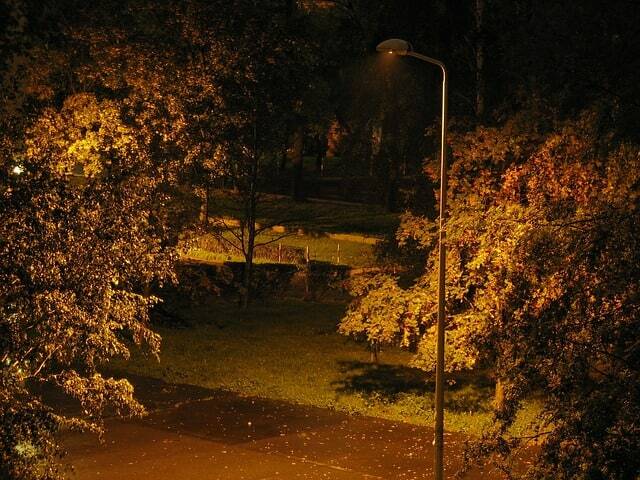 Having Trouble With Your Outdoor Landscape Lighting Guide? Sometimes it is better to leave things to the professionals. 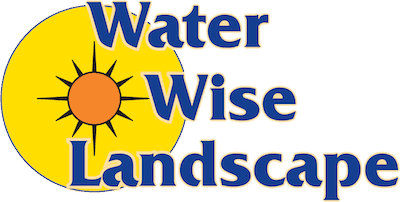 Water Wise Landscape can handle lighting as part of their landscape design and installation services. 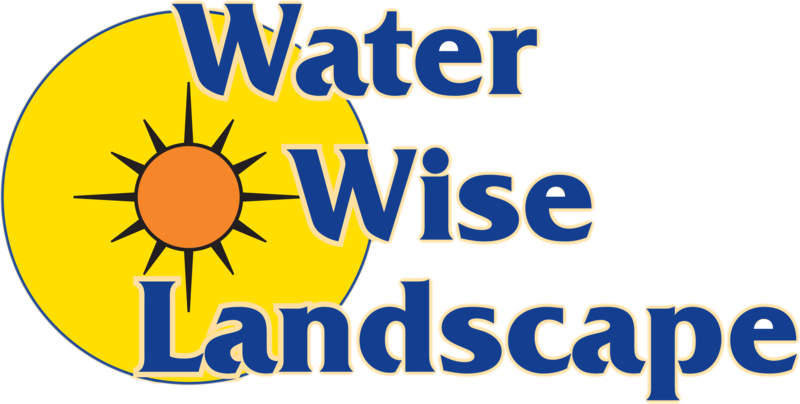 Contact us now and we will give you a FREE estimate.